adidas classic pompom style bobble hat in a grey, white and black colour scheme. Perfect for cold weather conditions, stops your heat escaping through your head. 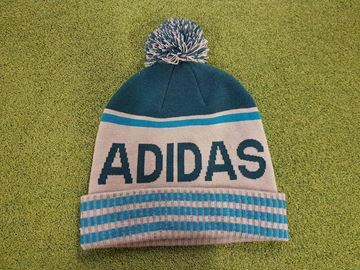 adidas classic pompom style bobble hat in a teal and grey colour scheme. Perfect for cold weather conditions, stops your heat escaping through your head. 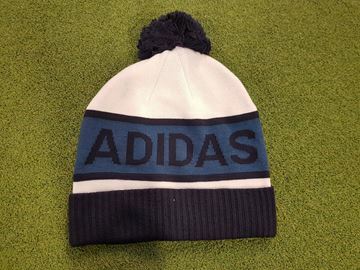 adidas classic pompom style bobble hat in a white, blue and black colour scheme. 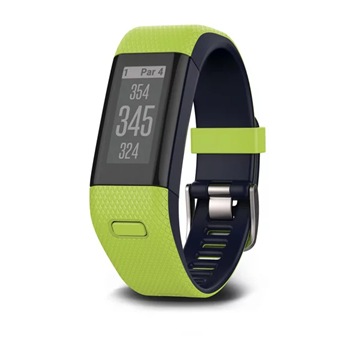 Perfect for cold weather conditions, stops your heat escaping through your head.